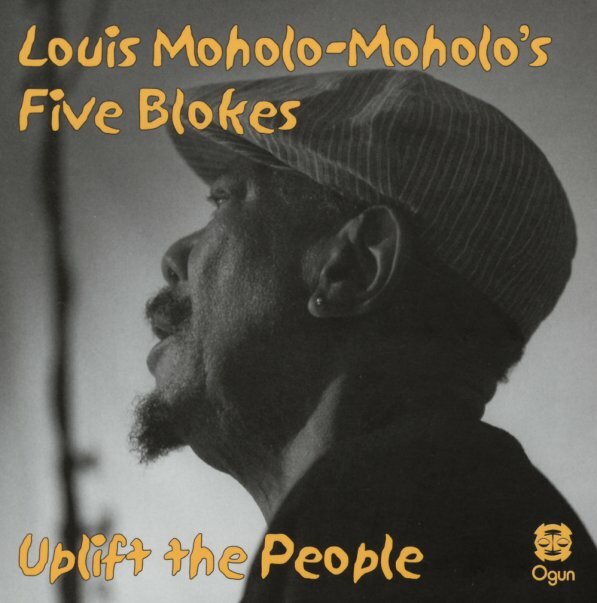 The spiritual sound of drummer Louis Moholo-Moholo is alive and well – the one light still burning from the legendary Blue Notes jazz ensemble from South Africa – and one who's taken the righteous power of that group well into the 21st Century! The music here is as uplifting as the title – and features Louis working with a very powerful group of younger musicians – including the excellent Shabaka Hutchings and Jason Yarde on saxes, plus Alexander Hawkins on piano and John Edwards on bass – musicians who rise up with this fantastically united power under the leadership of Moholo-Moholo, flowing together at the start, then finding confidence in their individual voices as the performance moves on. The whole thing was recorded live, and is a beautiful extended concert – with titles that include "Dikeledi Tsa Phelo", "Do It", "Ezontakana", "Ngwoele Ngwoele", "Angel Nomali", "Lakutshon'Llanga", "For The Blue Notes", and "B My Dear". © 1996-2019, Dusty Groove, Inc.